East Coast Terminals was started in 1981 and had an estimated annual sales of over $11M with an employment estimated at 100 workers. 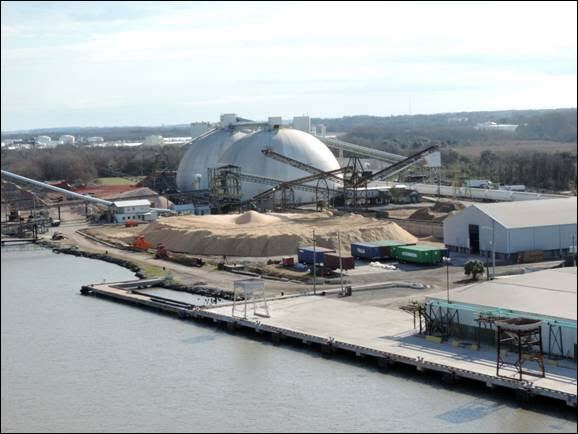 The facility had fallen into a bad state of disrepair in recent years, but in 2006 Liberty Terminals took over the operations of much of the facility and began to rebuild and repair the docks, pavement, and warehouses. East Coast Terminal retained the outdoor storage area on the Eastern portion of the property and the associated docks.